The Memorial Network is focused on providing better healthcare to the communities we serve. We are able to do this by offering easy access to our hospitals, focused care through our centers and services, as well as primary and specialty care from BJC Medical Group of Illinois (formerly known as Memorial Medical Group). 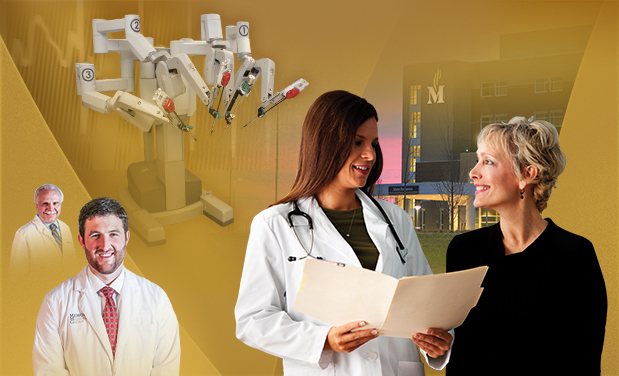 Since 1958, Memorial Hospital Belleville has provided comprehensive healthcare services to meet the needs of residents throughout our region. Recognizing the need for expanded healthcare services, Memorial Hospital East, located in Shiloh, Illinois, opened in 2016 to serve the healthcare needs of residents in the communities we serve to the east and north. The Memorial Network's centers are focused on certain aspects of your health and well-being, allowing for quality, coordinated care from skilled physicians. We offer Memorial Family Care Birthing Center, Memorial Heart and Vascular Center of Excellence, Memorial Orthopedic and Neurosciences Center, Memorial Breast Health Center of Excellence, and Memorial Care Center. 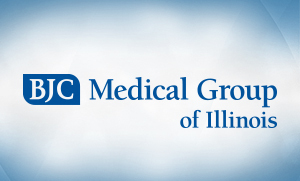 BJC Medical Group of Illinois is a physician-directed, multi-disciplinary group committed to improving the health of its patients by delivering high-quality, cost-effective, and accessible healthcare. 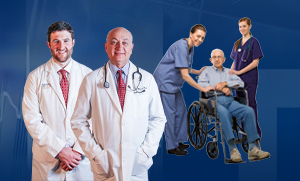 BJC Medical Group of Illinois focuses on teamwork for your optimal health. The team combines expertise from several specialties for a convenient and comprehensive approach to your health. The Memorial Network's services include primary care and a number of specialties offered by BJC Medical Group of Illinois, ancillary services, and surgical services. Memorial is strategically affiliated with BJC HealthCare, one of the largest non-profit healthcare organizations in the United States, delivering services to residents primarily in the greater St. Louis, southern Illinois, and mid-Missouri regions. Serving the healthcare needs of urban, suburban, and rural communities, BJC includes 14 hospitals and multiple health service organizations. Services include inpatient and outpatient care, primary care, community health and wellness, workplace health, home health, community mental health, rehabilitation, long-term care, and hospice. Specialized healthcare that goes beyond our hospitals. BJC Medical Group of Illinois is committed to improving the health of its patients by delivering high quality, cost-effective and accessible health care to individuals in the Metro East area.